The enchanting story of a Little Grey Mouse who desperately wants to be fearsome and strong. He does his exercises, eats his porridge, drinks all of his milk – and, soon enough, Little Grey Mouse grows to be fierce. But, roaring and pouncing from his perch high up in a tree, Fierce Grey Mouse accidentally scares away all of his friends . 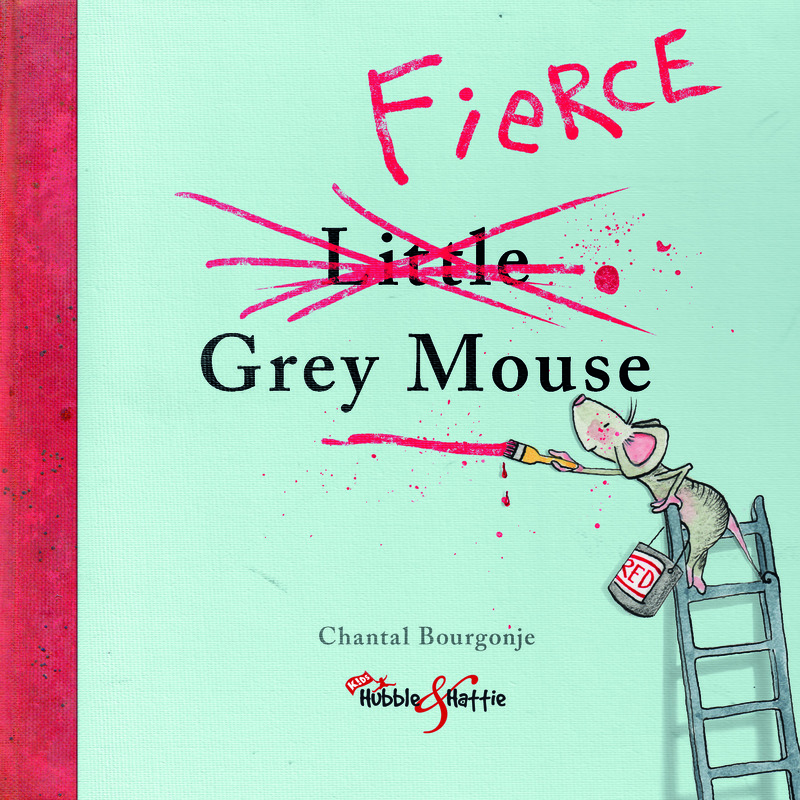 Fierce Grey Mouse soon realises the importance of friendship and being true to yourself: the message of the story. Beautifully written and illustrated by the highly-regarded children’s illustrator Chantal Bourgonje, this book is a delight that young children and their families can share and enjoy. You don't need to be 'fierce' to be happy! Chantal is a Dutch illustrator and writer of picture books, working from the Wiltshire countryside, where she lives with her partner and two whippets. Chantal’s inspiration comes from nature, her pets, the countryside, and all creatures living in it. In 2011 she graduated with a 1:1 Honours degree in Illustration. Her graduation project was highly commended in the MacMillan Prize. In 2013 she was highly commended in the AOI Awards. Since graduating Chantal has written and illustrated children's picture book apps, one of which was awarded a Kirkus Star for books of remarkable merit. She has illustrated two Hubble & Hattie books about Worzel Wooface, and is also working on her own children’s books, including this one, and “The Lucky, Lucky Leaf” – a Horace and Nim story. Note: All details subject to change.